Your Favorite Cocktail In A Cone! 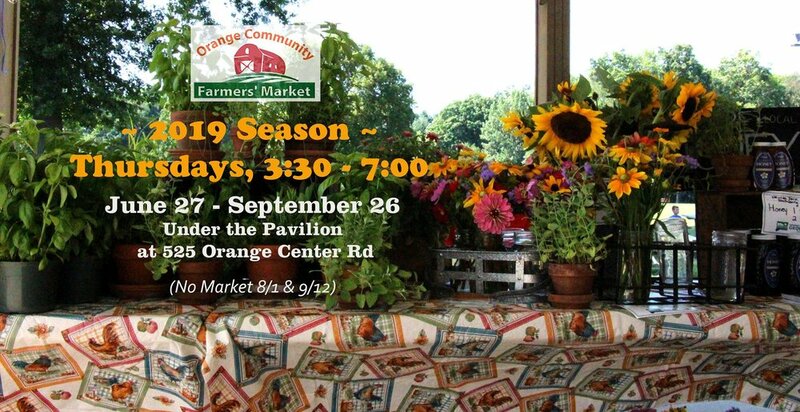 Visit a variety of vendors selling vegetables, fruit, honey, maple syrup, pasta, jams/jellies, soaps, candles, pies, cookies, guacamole, dog food, and more! Food trucks and of course ice cream!